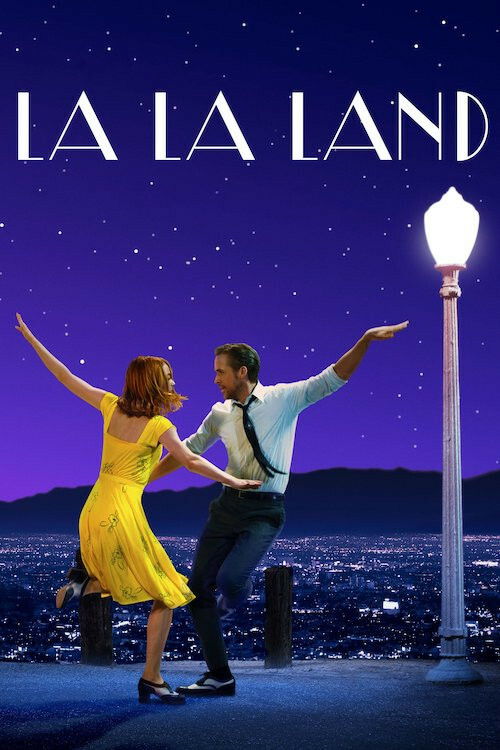 8.2.2019 0kozel found address of the filming location First dance of the Movie La La Land. 8.2.2019 0kozel found address of the filming location On the pier of the Movie La La Land. 8.2.2019 0kozel found address of the filming location Mia's house of the Movie La La Land. 8.2.2019 0kozel found address of the filming location First dancing scene of the Movie La La Land. 8.2.2019 0kozel found address of the filming location Night Street of the Movie La La Land. 8.2.2019 0kozel found address of the filming location The Lighthouse of the Movie La La Land. 8.2.2019 0kozel found address of the filming location Retro Dairy of the Movie La La Land. 8.2.2019 0kozel found address of the filming location Lipton's of the Movie La La Land. 8.2.2019 0kozel found address of the filming location Theater of the Movie La La Land.